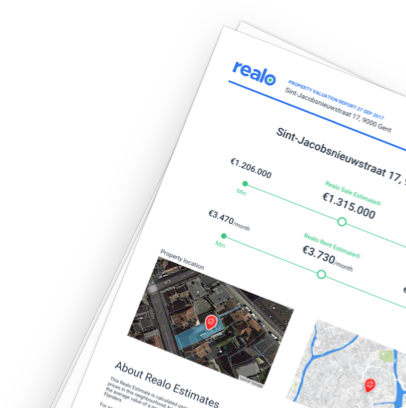 Get an accurate market valuation and full report for the property at Hendrik van Veldekesingel 21, Runkst - Sint-Kristoffel, Hasselt (3500). How expensive is a flat in Runkst - Sint-Kristoffel? Evolution of the average price for A flat in Runkst - Sint-Kristoffel over the last 44 years. How would you rate Runkst - Sint-Kristoffel? The Realo Estimate is the estimate of the market price of a property. A sale/rent estimate for Hendrik van Veldekesingel 21, 3500 Hasselt is available now.